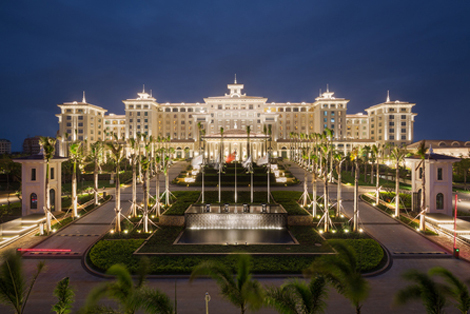 Hilton Hotels & Resorts has opened its first property in the capital city of Hainan province. “Haikou is enjoying rapid economic development, and as a tropical locale, the city is also establishing itself as one of China’s top tourist destinations,” said Rob Palleschi, global head, full service brands, Hilton Worldwide. The 453-room Hilton Haikou Meilan is located on the beachfront in the eastern Meilan District, eight kilometres from downtown and 15km from Haikou Meilan International Airport. Standard amenities in each guestroom include a 42” LCD TV with international channels, minibar, and alarm clock with built-in radio and MP3 connectivity. Additionally, guests staying in the executive rooms and suites will have access to the executive lounge on the ninth floor. The hotel offers six F&B outlets serving a mix of Western, Asian and Chinese cuisine. This includes all-day dining at Plantation, local seafood at China Spice, noodles and dumplings at NoDu, high tea at Coco Lobby Bar, ice creams at Krem Pool Bar, and drinks at the Palm Terrace. 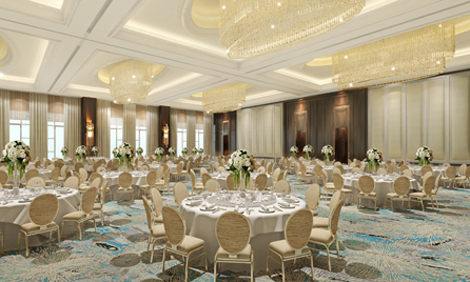 The resort is also home to 32 flexible function spaces, including a 1,600sqm pillar-free grand ballroom with an additional 1,160sqm of pre-function space, an auditorium, and a video conferencing room. A 24-hour business centre also provides full corporate facilities including computers, copy machines, printing services, telephones and postal services. Finally, recreational facilities include a fully-equipped fitness centre, spa and beach entertainment options such as snorkelling, water skiing and windsurfing. 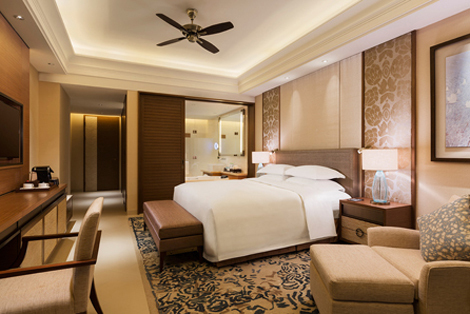 To commemorate the opening of Hilton Haikou Meilan, the hotel is offering Hilton HHonors members an extra 1,000 bonus points per night on the best available rate for stays between December 1, 2014 and March 31, 2015.